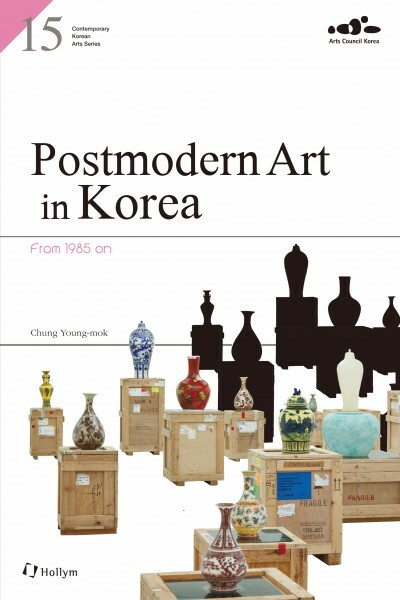 Produktinformationen "Postmodern Art in Korea: From 1985 on"
The signs of the postmodernism in 1990s conflicted with the existing system but played a positive role in various genres of art as the principal agent for change. Because the contents of book deal with the "contemporary" art, the formulated and fixed introduction of Korean postmodern art is not existed. For that reason, the author’s critical review on Korean postmodern art is called for. The introduced artists and their artworks of this book are existed beyond Korea now. The book will promote current status and specialty of Korean Postmodern art overseas and to improve interchanges of arts around the world. Weiterführende Links zu "Postmodern Art in Korea: From 1985 on"
Unser Kommentar zu "Postmodern Art in Korea: From 1985 on"
Kundenbewertungen für "Postmodern Art in Korea: From 1985 on"